M1P zoned complex with 4 units. 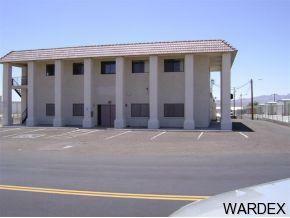 Office with warehouse-Three offices/kitchen/two ADA bathrooms/ A/C cooled 3843 sq ft warehouse with 8'8x 9'11 O.H. Door. Two separate office spaces on second level with private entrances. Fiberglass insulated block building construction.